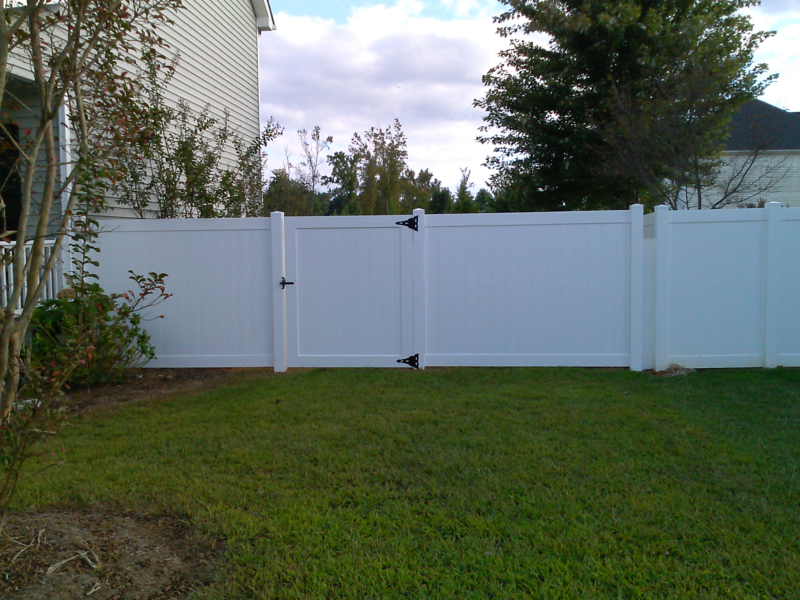 what you’re after, vinyl fencing is your answer to save you money in the long run. 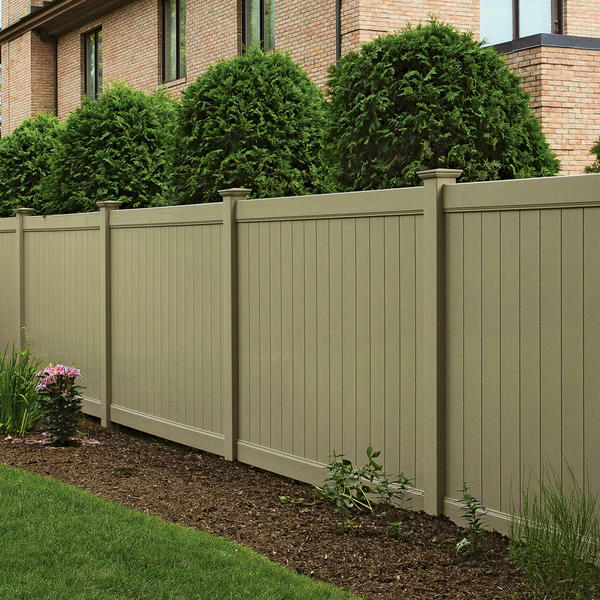 Virtually maintenance free with a limited lifetime warranty and hundreds of options, you can be assured your new vinyl fence will keep the look for years to come. Exceptional quality, exceptional looks. With Veranda Fairfax fencing, enjoy the privacy this fence offers. With the Limited Lifetime Transferable Warranty, future owners can look forward to a worry-free fence as well. 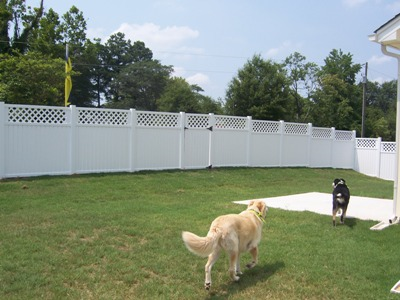 Your new Vinyl fence should last for years to come with no staining or painting.